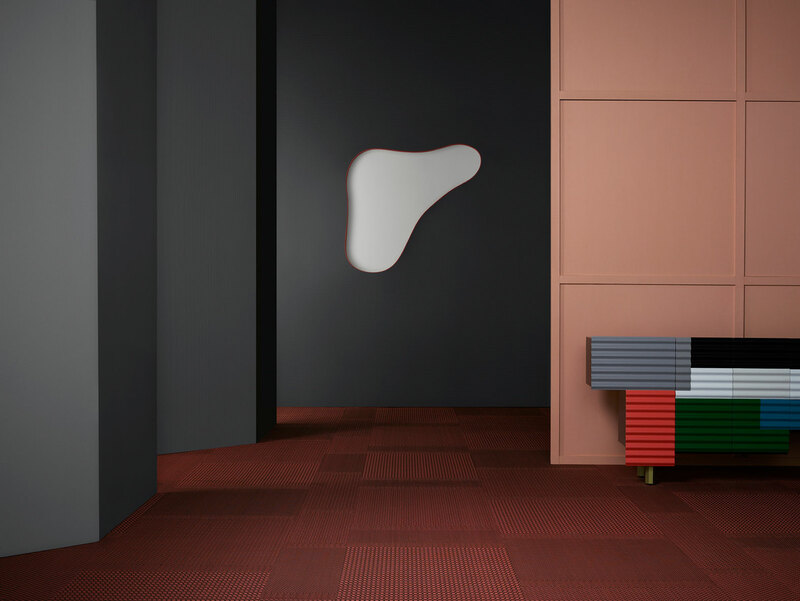 As BOLON gears up for Milan, it was fun to chat with the BOLON design team about the inspiration behind the BOLON By You collection. After narrowing down numerous themes and inspirations, six expertly designed patterns of different variations were selected to be the stars of the 2016 collection. 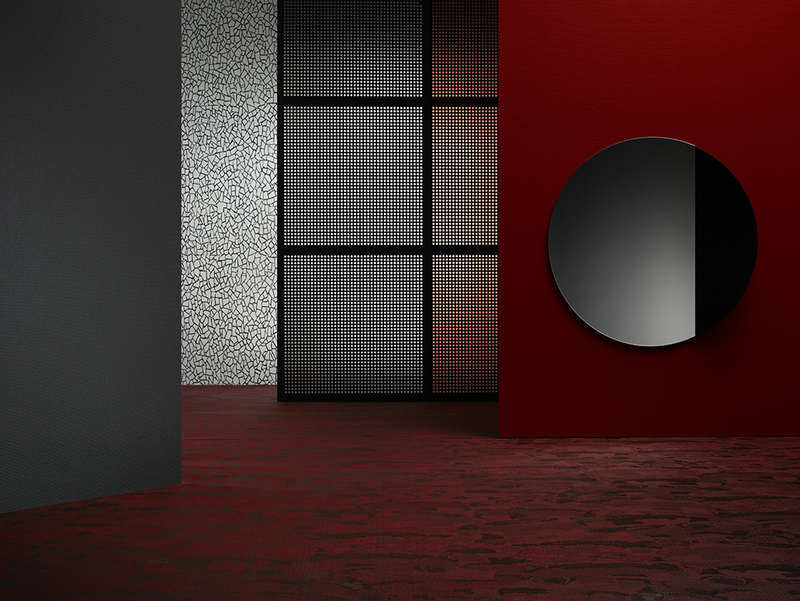 Dot, Geometric, Grid, Lace, Stripe and Weave were revealed in February, and the feedback has been outstanding. 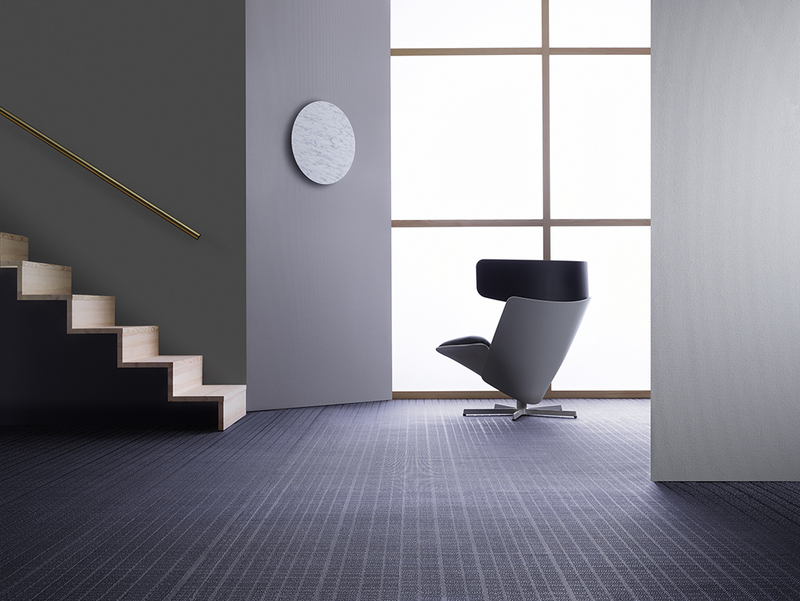 With new matte and gloss yarns making up four warp and twelve weft colours, BOLON By You offers a new way for architects and designers to meet the needs of specific projects. 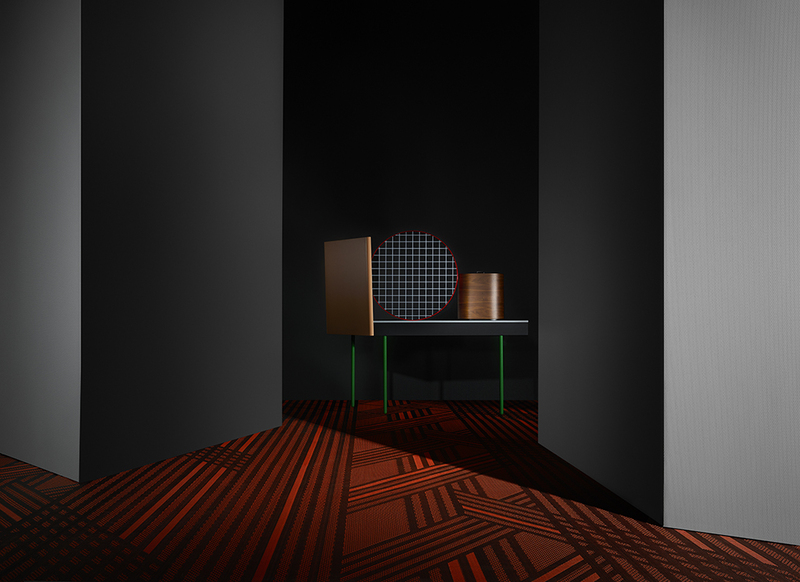 After an inspirational year developing the collection on BOLON’s jacquard looms, the design team is still amazed to see innovative combinations of the flooring being produced in the factory. 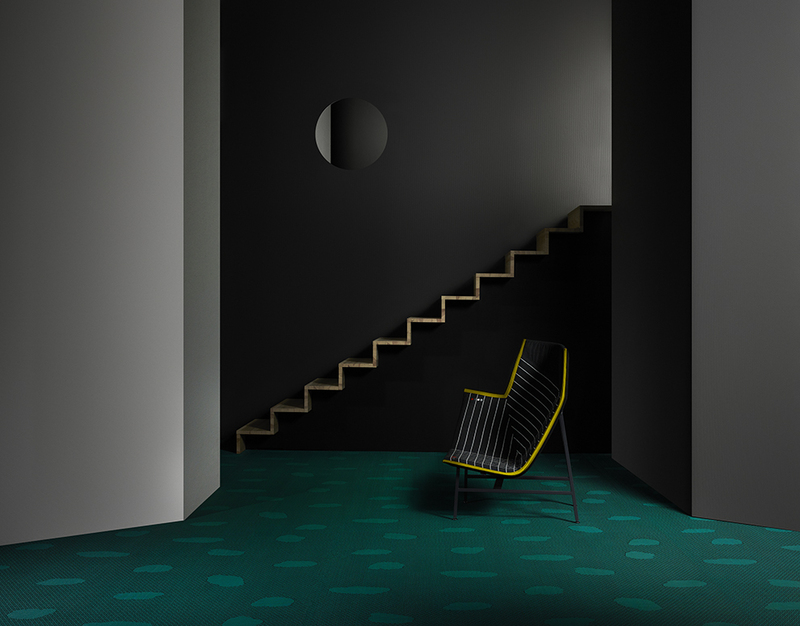 “The collection makes a statement, and the flooring works well in unexpected spaces”, explains BOLON’s Designer Petra Lundblad, where fashion, colour and art contributed to the diverse designs. Whether installed in a small boutique or an expansive gallery, this living collection is quite the opposite from a standard collection. 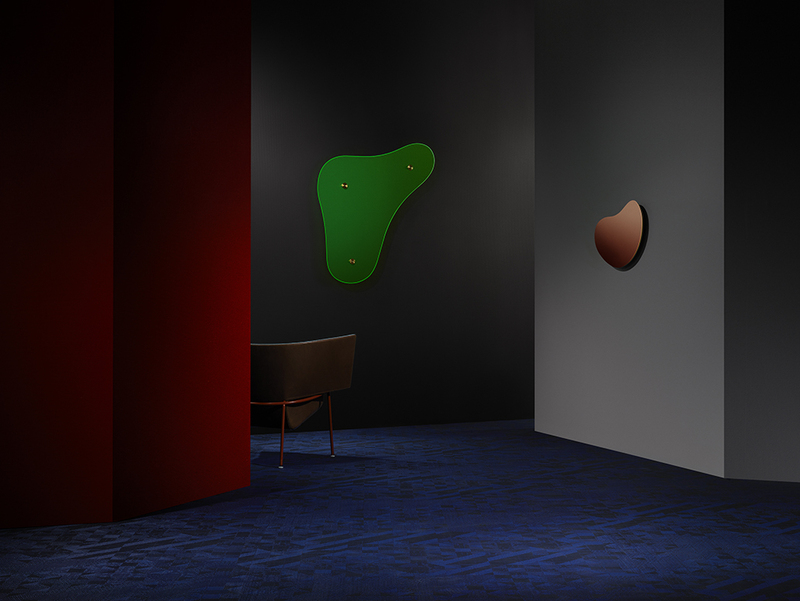 BOLON By You will be exhibited at Salone del Mobile, starting April 12th, Pavilion 16/ Stand B27.